David- My name is David Walkenhorst, I'm 17 and a senior at South Plantation High School. During my free time, i like to play video games and read. Sports really aren't my thing and i'd much rather stay inside. James- My name is James Payne I'm 16 and a Sophomore at South Plantation High School. During my free time, I like to play video games. Dre- Hi, I'm De'Andre. My nickname is Dre and I like too play video games and watch anime while worrying about the work I'm procrastinating. 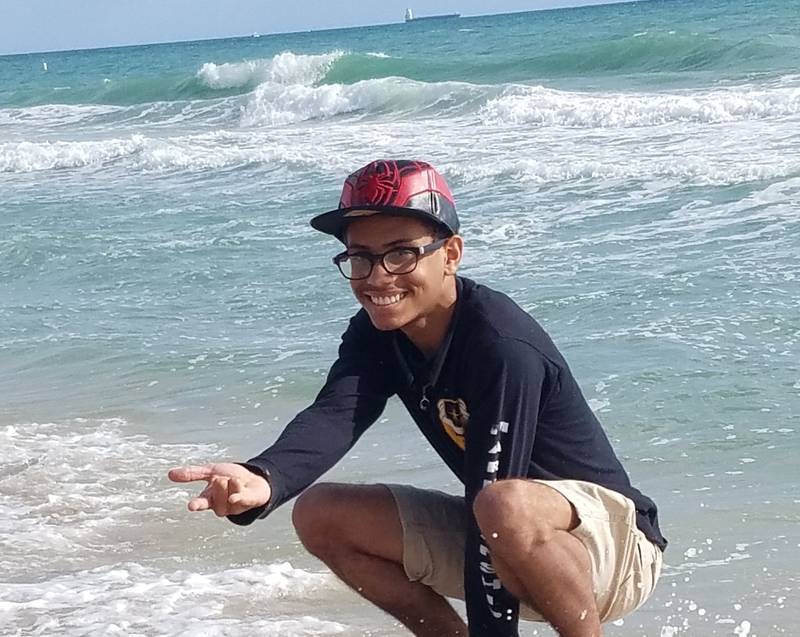 Jaimen- My name is Jaimen LaSalle i'm 15 years old and i am a sophomore at south plantation high school, on my free time i play video games and mountain bike at markham park, i have a cat named Oliver and he's the best.